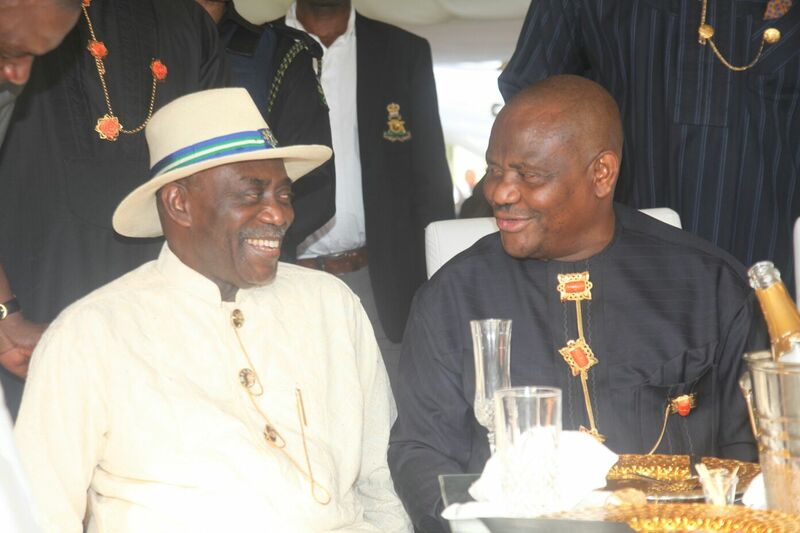 Former Governor of Rivers State, Dr. Peter Odili may have been tipped to become the next National Chairman of the Peoples Democratic Party (PDP), following the latest zoning of the position to the South-South geo political zone of the country. The National Caretaker Committee of the party led by Senator Ahmed Makarfi had last week announced that the party’s next national convention where national officers are to be elected is to hold in Port Harcourt the Rivers State capital, for August 17, 2016, just like the earlier national convention on May 21, 2016, which saw the sacking of the Ali Modu Sheriff Exco and the emergence of the Senator Makarfi led care-taker committee . Stakeholders of the PDP disclosed that the emergence of Dr. Odili, as a front-runner for the national chairmanship position came barely three days after the party said it had zoned the office of the national chairman to the southern part of the country. It was however gathered that the immediate past Deputy National Chairman, Prince Uche Secondus is also amongst a list of names believed to be eyeing the PDP national chairmanship position, which includes a member of the Board of Trustees, Chief Bode George, chairman of Daar Communications Plc, owners of African Independent Television, Chief Raymond Dokpesi, a former senator and member of the PDP Board of Trustees, Chief Bode Olajumoke and former Nigeria Ambassador to the United States, Professor Tunde Adeniran. Others are a former Deputy Chairman and Member, Board of Trustees of PDP, Chief Shuaib Oyedokun and PDP Lagos state governorship aspirant Mr. Jimi Agbaje, who have also been mentioned as possible contestants. 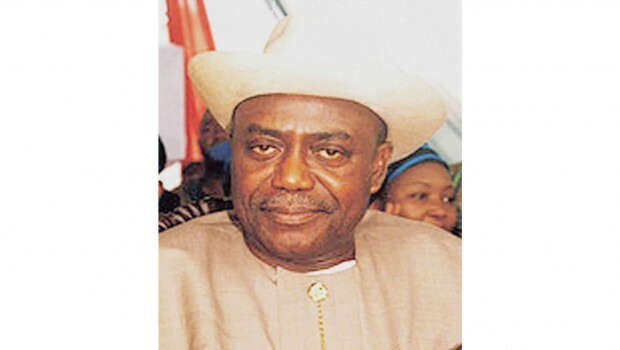 PDP analysts however opine that the wind may favour Dr. Odili following his popularity both in Rivers State and the country, even as they added that his excellent pedigree and very senior relationship as a political leader, with some of those who may be in contention, has already placed him on top of any shortlist for the position. Dr. Odili was the Governor of Rivers State between 1999-2007 and during the period, earned himself the prestigious award of “Golden Governor”, after a nationwide assessment tour of the performances of all the Nigerian Governors, by the Nigerian Union of Journalist, led at thast time by the future Senator Smart Adeyemi, to add to a glittering array of excellence and leadership awards in governance and administration. He also was one of the presidential aspirants under the platform of the PDP and was in poll position to clinch the presidential ticket, but had to withdraw, after some high-wire political negotiations, to pave way for the emergence of the late President Musa Yar’adua. Sources revealed that the aim of Dr. Odili’s choice is to reposition the party and also return one of the most sophisticated and cerebral S/South politician in the east of the Niger, to deserved limelight; a leader who also enjoys a fantastic relationship with both the emerging and younger leadership, who were groomed by and inherited the solid PDP structure, as well as the old and seasoned elder statesmen of the PDP at all levels, who not only served as Governors, National assembly members, Ministers, top statesmen and public office holders, when Odili himself was governor, but were also founding members of the PDP, along with him. Pundits also aver that one other major advantage which Sir, (Dr.) Peter Odili possesses, is that while he is a revered and well respected political figure in the core South (S/East and S/South), which has now become the political power base of the PDP, Odili equally enjoys a fantastic relationship with the major political actors across the entire Southern zone, as well as the other geo-political zones in the country; a consideration which many believe would eventual position him as a consensus and unanimously accepted candidate by the collective PDP family, which at the moment is in dire need of an accommodating, charming but firm leader for the PDP top job. Dr. Odili, a medical doctor, and one time deputy Governor of Rivers State, brought glamour to the seat of governance when he was in Brick House, Port Harcourt and was very central to the emergence of Rotimi Amaechi as a major political figure, who he made Speaker of the Rivers State House of Assembly for the Eight years of his tenure and even positioned him to become governor, only for other superior political interests at that time to decide otherwise. 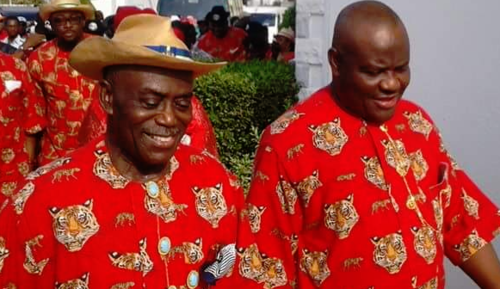 There has been no love lost between Amaechi and Odili, since Amaechi emerged Governor of Rivers state through the Supreme Court for his first term and the deliberate attempts by Amaechi to derogate Odili, his former boss and mentor, in several well published and reported incidences, all of which culminated in the decamping of the Five PDP Governors led by Amaechi himself, from the PDP to the merged All Progressives Congress, APC, has nurtured and sustained an acrimonious relationship between both men for about 10 years, a point which could further spice the victory of Odili as the PDP Tzar and underline it as a very strategic and definitive statement on the intentions and resilience of the PDP ahead of the 2019 political race. Many political watchers are of the opinion that the emergence of Dr. Odili as the PDP National Chairman, may eventually turn out to be one of the most progressive decisions of the party, as his bubbling and infectious charisma, generosity, maturity, popularity, leadership excellence, calm and stabilizing presence and indeed his ability to build bridges of friendship across ethnic, political social and indeed ideological divides, as well as his other very associated advantages, are all the ingredients required to make a great PDP national chairman, as the party repositions for the great battle ahead in 2019. Source Report from Ike Wigodo, Tide Newspapers.